With its mother-of-pearl dial and quartz movement, the golden-toned AR1907 is second to none when it comes to understated Armani elegance. 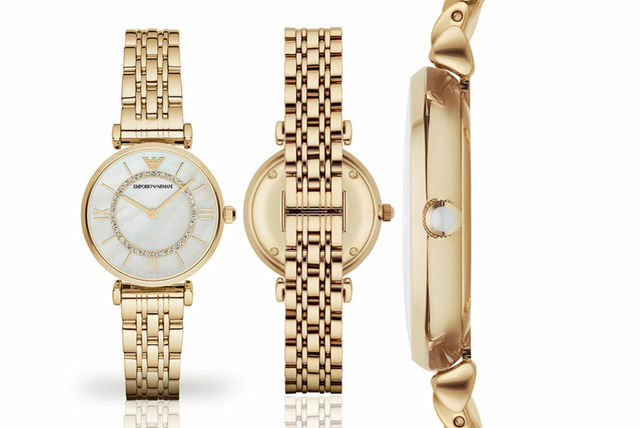 Get your hands on a ladies’ Emporio Armani watch. 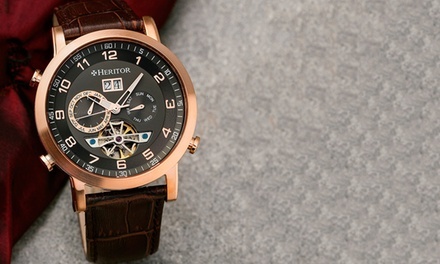 With a mother-of-pearl dial and quartz movement for ultimate precision. In a golden-toned finish for that classic Armani elegance. Great for day or night wear – the perfect finishing touch! 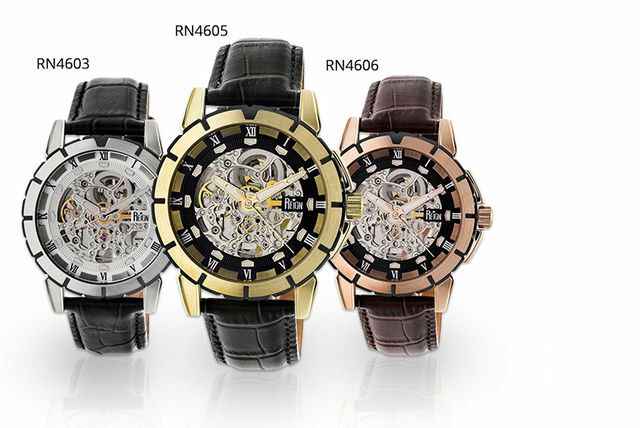 Get the perfect timepiece for a stylish modern man with these gorgeous Reign Philippe watches. 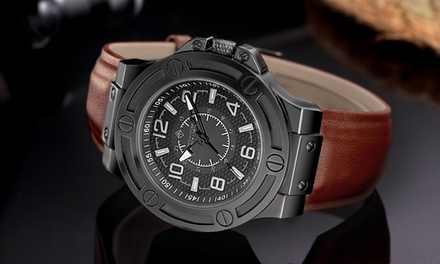 These masterfully crafted watches feature both modern and classic design features that let you have the best of both worlds. 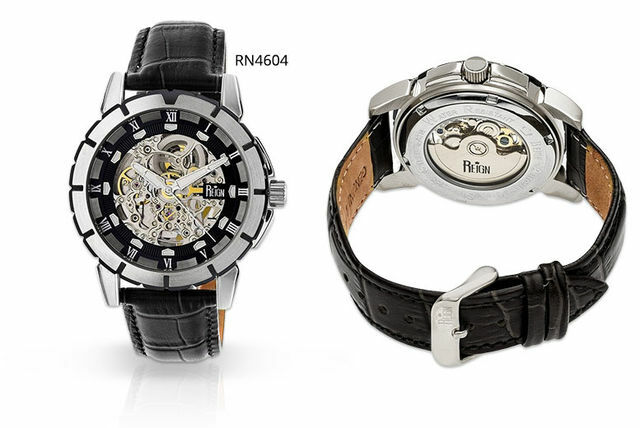 Get a men’s Reign Philippe watch with a skeleton dial. Choose from six gorgeous designs. 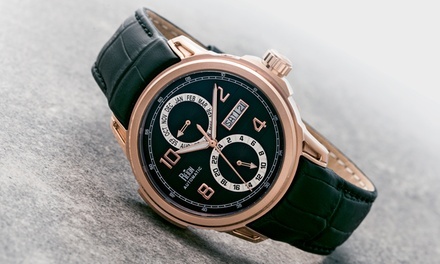 The perfect accessory for a stylish modern gentleman. Go for a genuine leather crocodile strap or a stainless steel strap. With a Roman numeral display and luminous hands and markers. 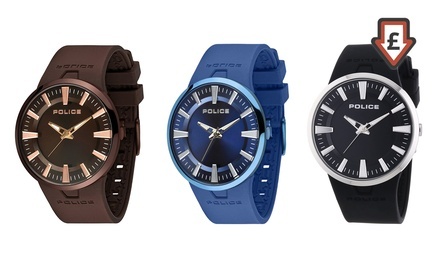 5 ATM water resistance – up to fifty metres under water. 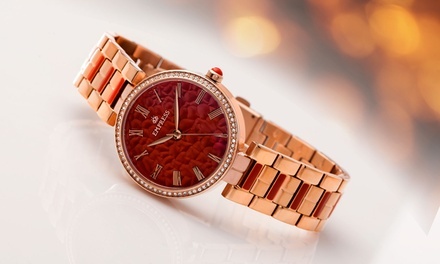 This lovely rose gold coloured watch features a double layer of sparkling diamantes, crystal hour markers and a date display function. 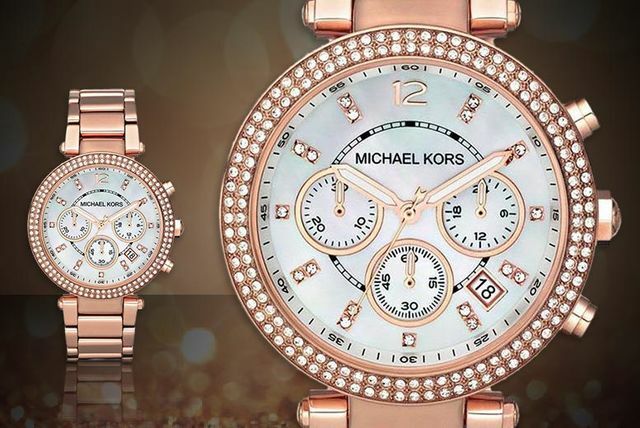 Topped off with three subdials and the trademark Michael Kors logo, it’s sure to turn heads wherever you go! 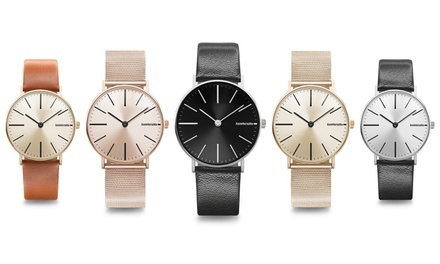 Get a Michael Kors MK5491 watch. A double layer of sparkling diamantes circumvent the dial. 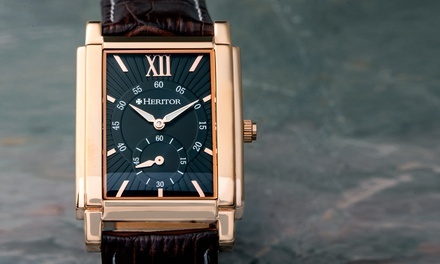 Features three subdials and crystal hour markers for extra bling. And a date display function. Add some sparkle to your wrist!